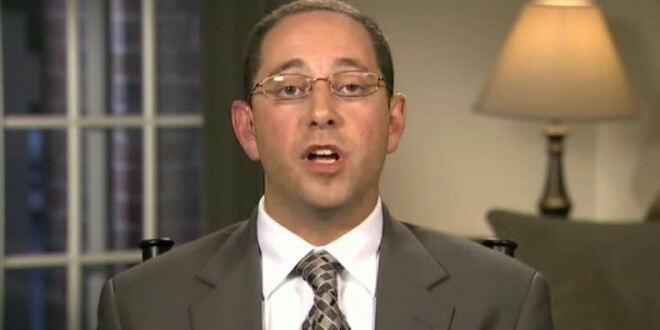 SCOTUS Rejects Appeal By Anti-Gay Nutjob Andrew Shirvell, $3.5 Million Judgment Will Stand - Joe.My.God. The Supreme Court has rejected an appeal from a former lawyer for the state of Michigan who lost a defamation lawsuit filed by a gay student at the University of Michigan. The justices on Monday let stand a lower court ruling that upheld a $3.5 million jury award to Chris Armstrong, a former student government president. Andrew Shirvell was fired as assistant attorney general in 2010 for waging an anti-gay campaign against Armstrong, who accused him of stalking and defaming him on an anti-gay blog and elsewhere. A federal appeals court rejected Shirvell’s request for a new trial, but reduced the jury’s award by $1 million, making it $3.5 million.